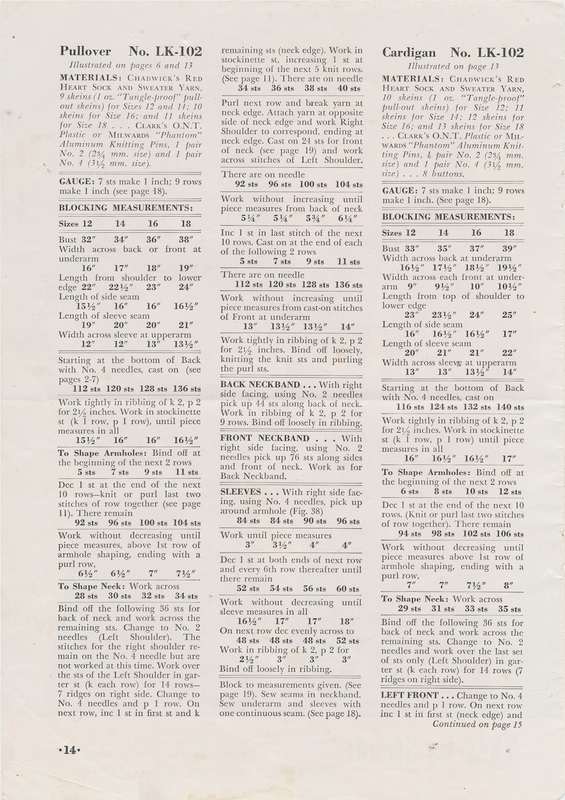 One page from a knitting catalog. A couple of pals, cardigan and pullover, really hit the headlines when they're handknit. 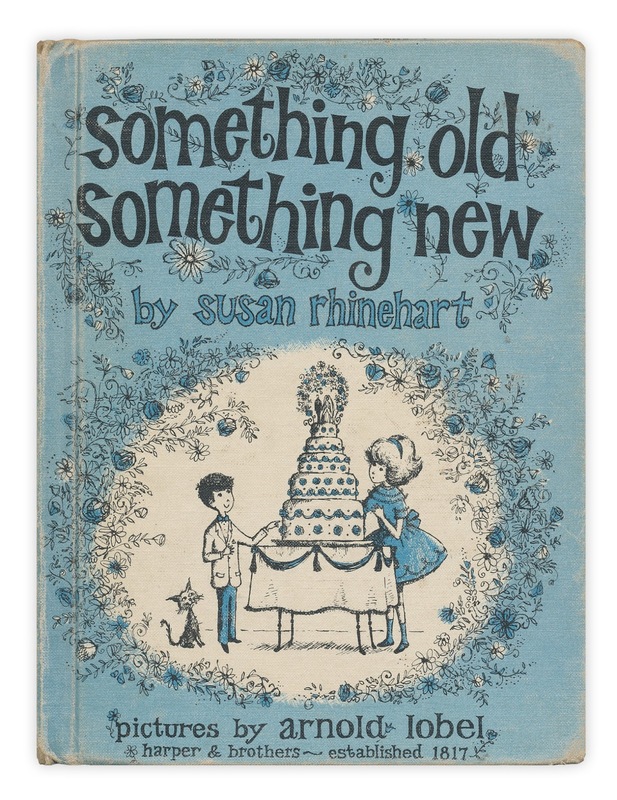 Found in "Something Old, Something New" by Susan Rinehart. Published by Harpers, 1961. No, Michael--this on IS interesting! 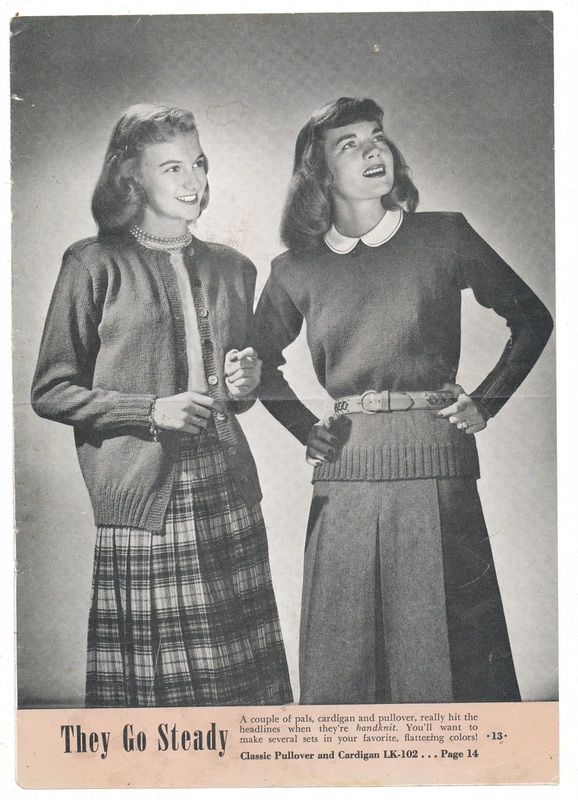 Not only for the fashion flashback--but for how refined-looking the knitting is on those handmade sweaters! Today, handknit sweater patterns tend to be chunkier. Great one!